Cordolensky was winner of both the stallion licensing and the performance test in Austria. He combines all the qualities required by a good jumper: exceptional ability, sensational oversight, great reflexes and a top character, which shows in his composure and good rideability. 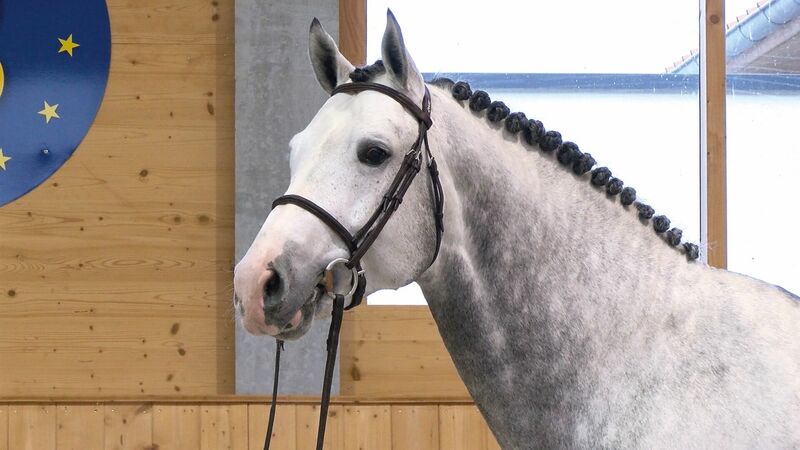 Aged 4, he was already successful in jumping tests and by now he has also won nine youngster tests up to 1.20 m in Austria, which makes him one of the most successful horses of his age. Internationally he has already been placed in the Youngster Tour. In 2017, Cordolensky had a first-class crop of foals. His progeny are all strong movers and have been awarded several prices. Popular sire Corlensky G combines the important Westphalian sires Cornet Obolensky, Arpeggio and Polydor and has left a lasting impression both in Germany and Sweden. 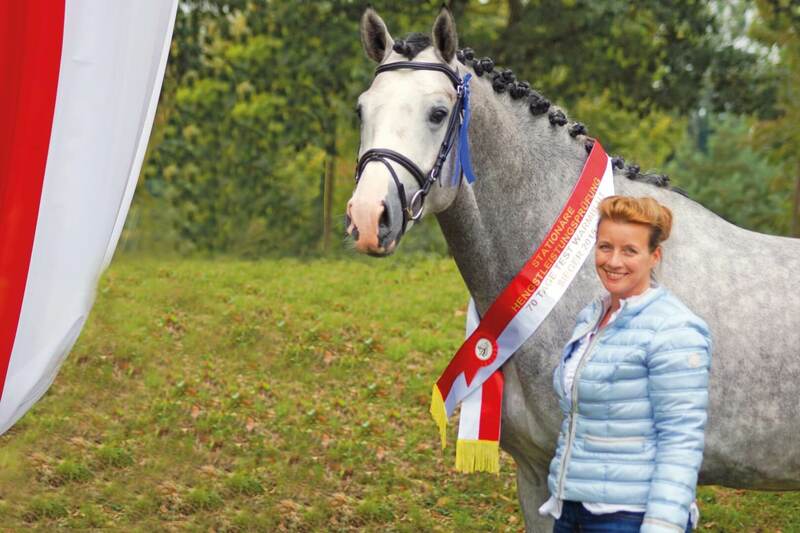 Damsire Sandro Boy with rider Marcus Ehning won in 25 S class jumping events, winning more than EUR 1.2 mio. Special highlights include winning gold in the World Cup finals in Kuala Lumpur and in the Grand Prix in Frankfurt, or coming second in the overall results of the 2010 Riders Tour. Excellent horses such as Sabrina/Marcus Ehning, Sandro Man de L or Saccor are among Sandro Boy’s offspring. 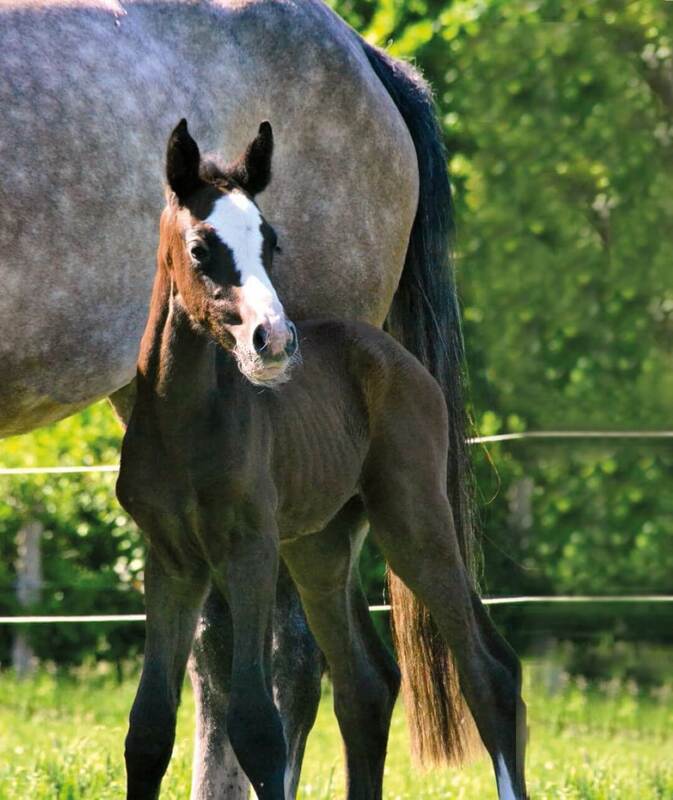 Lysander in the third generation is the full brother of the great show jumping mare Landrätin/Hauke Luther and half brother of the exceptional horses Caletto I/Dr Michael Rüping, Caletto II (winner of the Holstein Körung) and Caletto III, as well as of Gonzales/Hugo Simon and Cordeka/Herbert Blöcker. The circle is closed with Aloubé Z, highly regarded show jumping sire of the Holsteiner breed, who spent his freshman years at our stud in Pfarrkirchen.